Step right up and let's check your flow! Bürkert Fluid Control Systems is inviting visitors at HANNOVER MESSE 2019 to test out the added functions of its FLOWave flowmeter with their own liquids then discuss the results with the fluid experts. 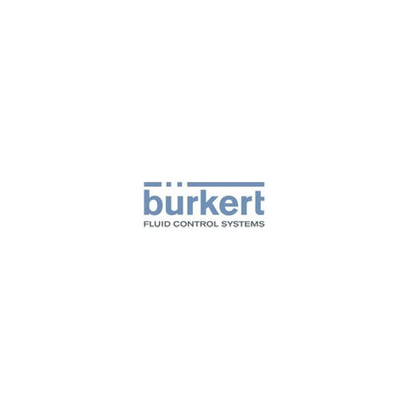 Bürkert Fluid Control Systems is one of the world's leading international manufacturers of process control and measuring systems for fluids and gases and its products are put to use in a huge range of sectors and applications. One of those sectors is the food and beverage industry, where strict quality and hygiene regulations apply in production, meaning plants have to be cleaned regularly when changing over batches or products. All the same, production processes still need to run as smoothly and efficiently as possible. Fortunately, a helping hand is available in the form of the FLOWave flowmeter from Bürkert Fluid Control Systems, which has had even more functions added to it. For example, this solution can be used to detect media changeovers with astonishing speed and precision, meaning production steps can be clearly separated from each other and waste reduced - with no negative impact on hygiene. Not only can visitors to this year's HANNOVER MESSE find out exactly how the Bürkert FLOWave flowmeter works, they can also conduct tests for themselves with liquids such as water, milk and lemonade. Using Bürkert Communicator software, or by looking at the device itself, they can see how a portion of cream, for example, affects the density factor. The exhibitor is also inviting visitors to talk to the Bürkert experts at the stand about the fluid-related challenges they face in the food sector and even do some hands-on experimentation with their own media.